Bossmann received his master\'s degree in 1988 and doctorate in 1991, both from the University of Saarland in Germany. He was a postdoctoral research fellow at Columbia University from 1991-1993. Prior to joining Kansas State University in 2004, Bossmann was a professor at the University of Karlsruhe in Germany from 1993-2004. He was a partner in the German company Mycotek from 1998-2004. 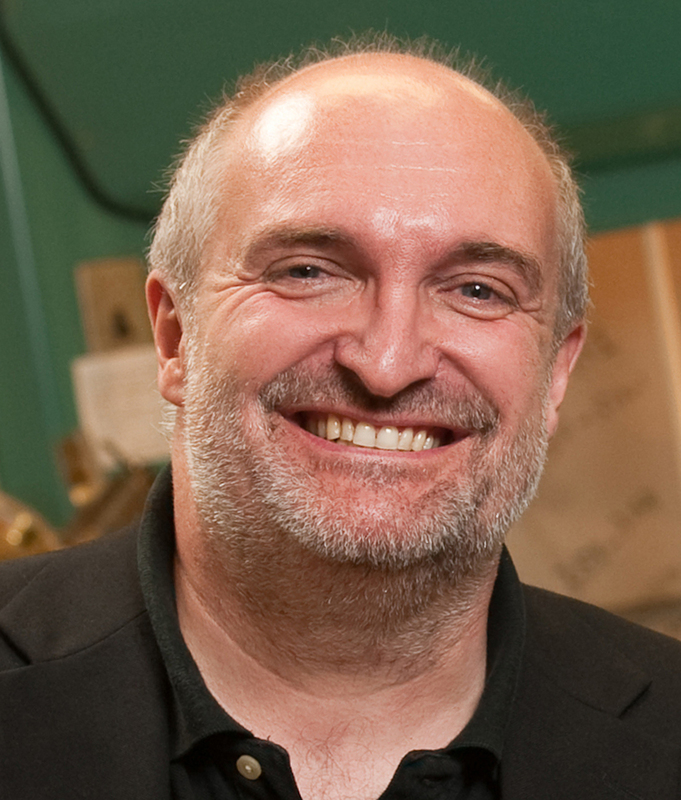 Bossmann has received numerous awards, including the K-State Distinguished Faculty Award for Mentoring of Undergraduate Students in Research in 2014; honorary university distinguished professor of Kunming University in China, 2014; the Langmuir-Fellowship from Columbia University in 2001; the Young Professor\'s Award in technical and macromolecular chemistry from the German Society for Technical Chemistry and Biotechnology in 1998; the Habilitation Award of the Chemical Industry Fund in 1996; and the NATO Research Award in 1994.